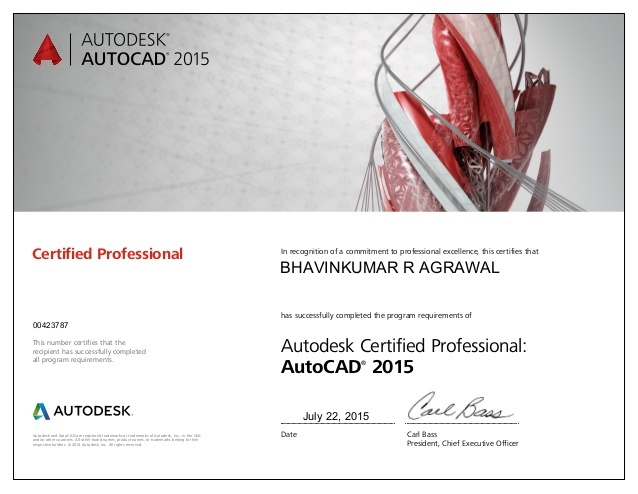 Autodesk Authorized Training Centre, USA. 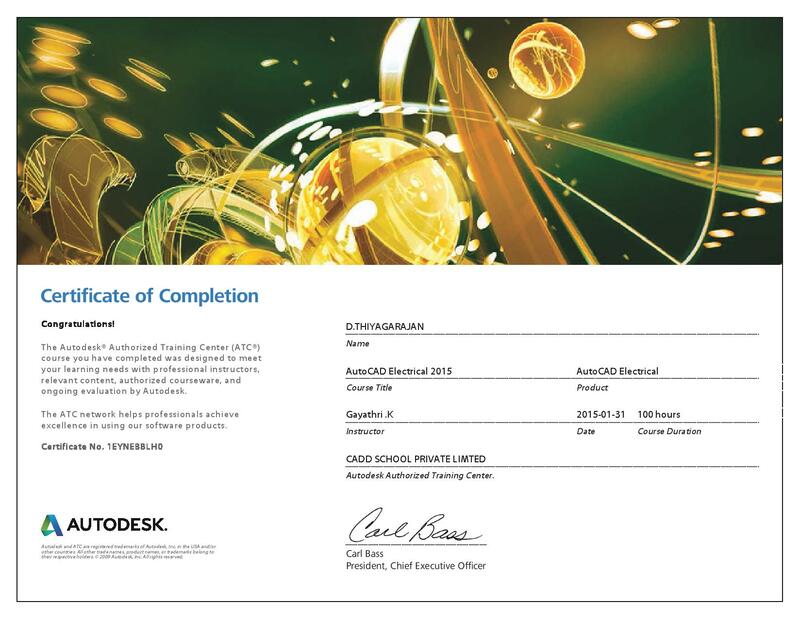 Autodesk Authorized Certification Centre, USA. 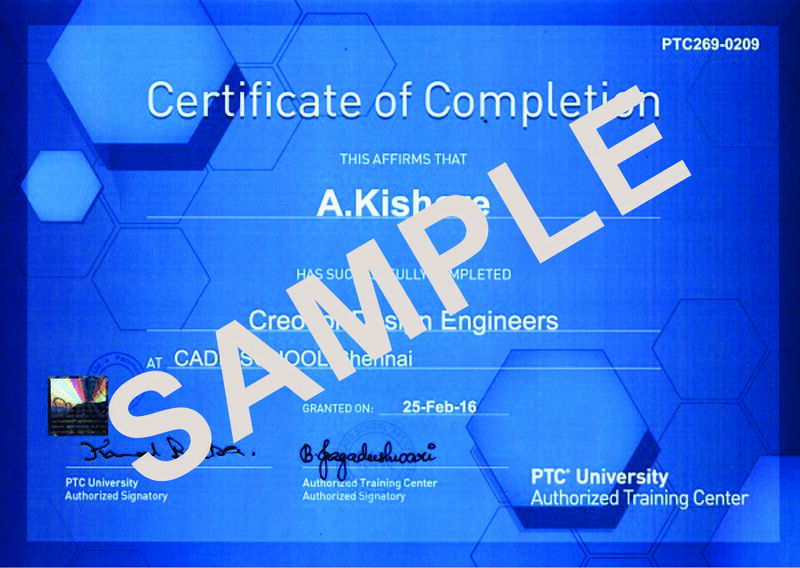 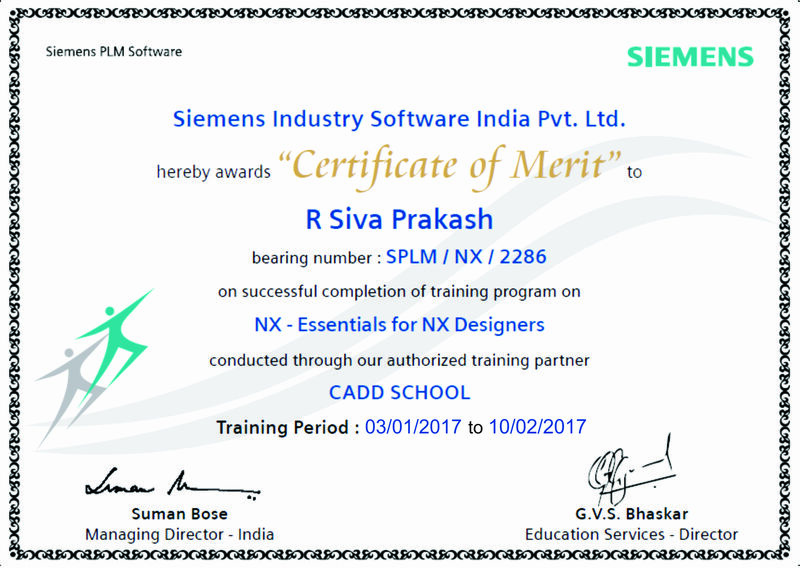 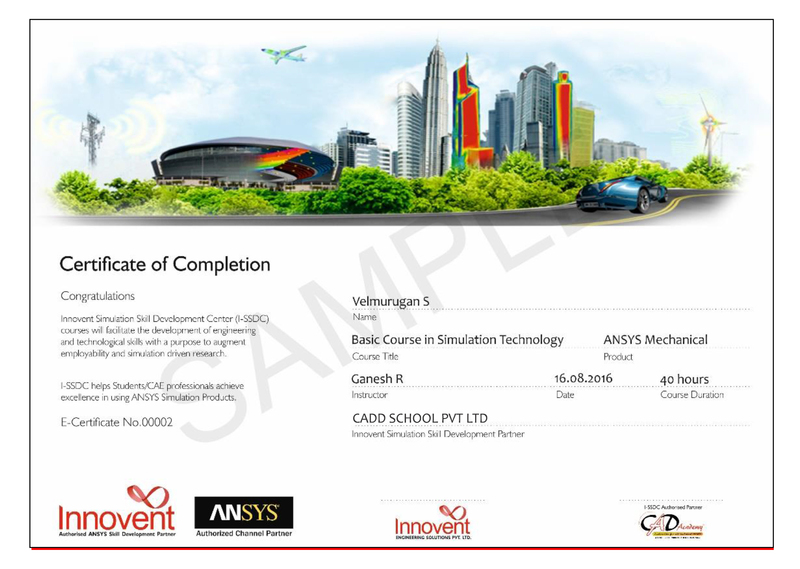 PTC University Authorised Training Centre (pro/E, CREO), USA.